Can't believe this is happening next week, time flies. 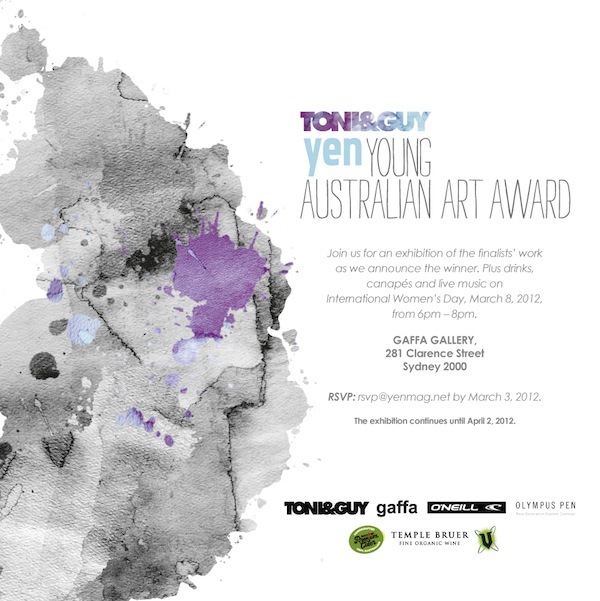 You do need to RSVP at rsvp@yenmag.net but please come along if you are free next Thursday night... I'm very much looking forward to this event!